Halloween is almost upon us and to celebrate we are playing our very own game of trick or treat! 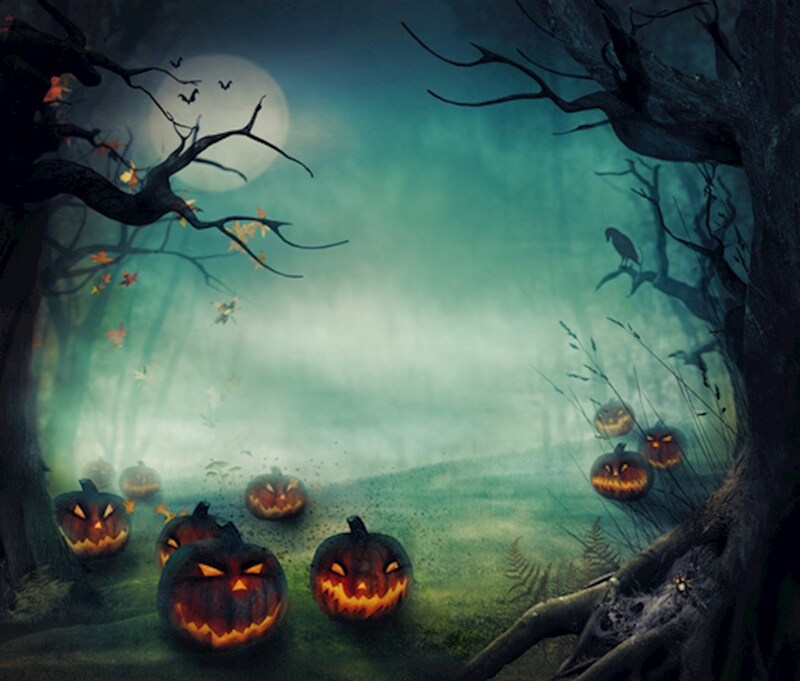 AllStarSlots love to celebrate around this time of year so on 31st October 2016 we are running our very own Halloween giveaway, five Halloween symbols will be hidden around our website and the first person to find each one will get a Halloween candy hamper! From 8am on Monday 31st October we will place five bat symbols across the All Star Slots website, each one will contain a unique code you need to find these in order to claim the candy hamper prize. From 8am (EST Time) on Monday 31st October, you’ll be able to post your winning code to our Facebook announcement which will declare the competition open. The first person to post a correct response for each code wins – please note in the name of fairness you can only win one prize per person. -	The first person to correctly post the code will get a Halloween hamper sent out to them. The images maybe well hidden within the site so be sure to dig around in order to find them. Follow us on Twitter and you may even be given some extra clues! If you have won we’ll let you know by Private Message (PM) on Facebook, be sure to check your ‘other’ inbox to make sure it hasn’t been identified as spam and reply back to us with your name and address. Please ensure you reply to the PM within seven days so we can send you your prize. If not we will send the hamper to the next person who posted the correct answer on the thread. In the event of any dispute over who won, All Star Slots ruling is final, this competition is not open to friends or family of those employed by AllStarSlots or the ClubWorldCasino group, full terms and conditions can be found below. 3. 5 bat symbols will be hidden around the https://www.allstarslots.com/ website (the “Website”) from 8am (EST time) on Monday 31 October 2016. We recommend refreshing your internet browser to ensure that the images appear. Each icon will be hidden in different locations across the Website. Each icon will carry a unique code. In respect of each unique code, the first person to post that code and name to the designated Facebook posthttps://www.facebook.com/AllStarSlotsCasino/ (The “Designated Post”) will win a prize of a Candy Hamper (each a “Prize”). There are 5 Prizes to give away. The Prizes are subject to availability and may be changed by the Promoter in its absolute discretion. The Prizes are non-transferable, non-negotiable and cannot be substituted by the winner for any other prize. 4. In order to win one of the Prizes, entrants must post the unique code, which is a mix of six digits and letters long, exactly as it appears on the bat icon and the location in which it was hidden. They must be the first person to successfully post the correct information to the Designated Post. The time-stamp on the post will be decisive as to which member has successfully posted first, and the Promoter’s decision will be final as to whether a given post contains the unique code exactly as it appears on the icon and location in which it was hidden. Any posts which are edited or corrected at a later date will not be accepted as a valid entry. 5. The prize draw will open from 8.00am (EST time) on Monday 31 October 2016. It will end once the unique code and location of the 5 bat icons have been posted to the Designated Post or at midnight on Monday 31 October 2016 (the “Closing”), any Prizes which are unclaimed by this time will be withdrawn. 6. Each winner will be contacted by the Promoter within 5 working days of the close of the giveaway via Facebook Messenger. The winners will be required to respond within seven days of being contacted, confirming the payee name (to whom the prize should be addressed to) and the address to which the Prize should be sent. If the winner fails to provide this information within 5 working days, the Promoter reserves the right to award that Prize to an alternative winner in accordance with these terms and conditions (i.e. to the second person to post that unique code to the Designated Post, followed by the third, and so-on).